Welcome to today’s 1:5:10:365 Tip for becoming a better steward for our home and planet environment. 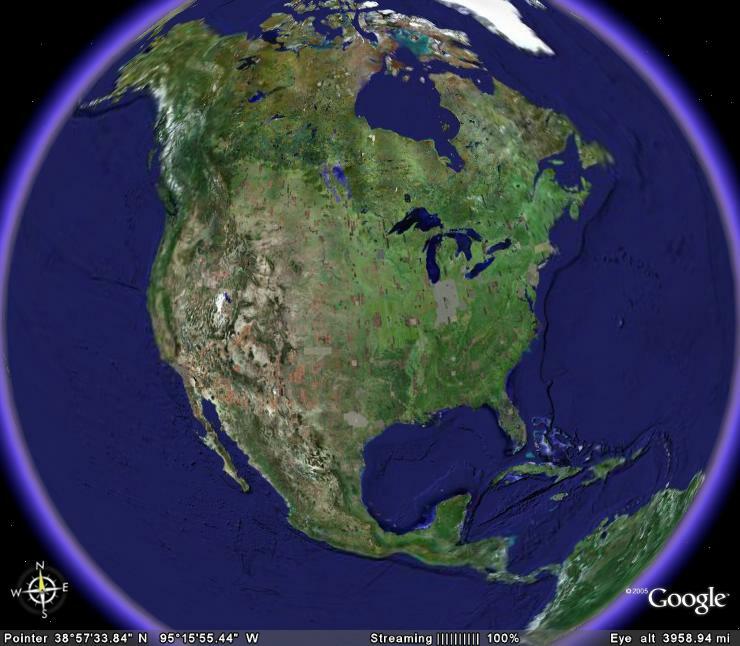 1:5:10:279 EcoTip: Google Earth is proving to be a useful tool for researching and visualizing your neighborhood, potential building sites, nearby hazards and much more. The University of Wisconsin Space Science and Engineering Center is constantly updating and integrating space satellite images of the North America with Google Earth imagery at http://www.ssec.wisc.edu/data/us_comp/ During the recent California fires, it was possible to monitor the smoke visible from space.